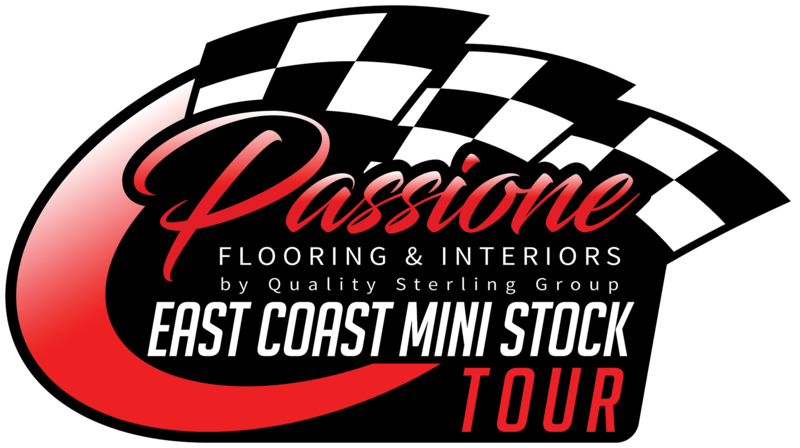 (DARTMOUTH, NS – March 22nd, 2019) – The East Coast Mini Stock Tour is excited to announce an enhanced marketing partnership with Passione Flooring & Interiors by Quality Sterling Group. The new activation will see the flooring and interior specialists become the title sponsor of the East Coast Mini Stock Tour in 2019. The Series will now be known as the Passione Flooring & Interiors East Coast Mini Stock Tour. 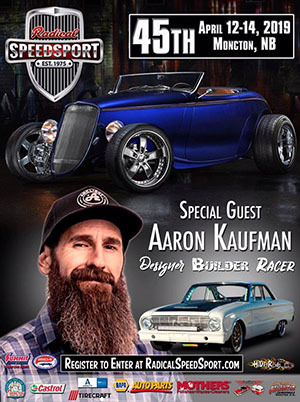 This comes a year after Passione Flooring & Interiors partnered with the Tour to sponsor two events on the series, including the Inaugural race for the Series at Scotia Speedworld and the August event at Riverside International Speedway. A full schedule announcement will follow in the coming days for the Passione Flooring & Interiors East Coast Mini Stock Tour, but the season opener is just 57 days away. The first race in the 2019 season for the four cylinder Honda touring series will take place at Petty International Raceway in River Glade, New Brunswick. The 50-lap feature for the Passione Flooring & Interiors East Coast Mini Stock Tour will join the Parts for Trucks Pro Stock Tour, A.E. McKay Builders Late Model Sportsman and Street Stocks on the Saturday, May 18th season opener. Racing begins for the season opener at 4pm. Passione Flooring and Interiors offers the highest quality of products from the Quality Sterling Group. Whether it is tile, carpet, hardwood, laminate or the world class service and installation, they can do it all! Their new state of the art location is now open at 64 Burbridge Avenue in Dartmouth’s Burnside Industrial Park. Visit them today or call (902) 832-9091 for expert advice on your next flooring and interior project! The Quality Sterling Group line of products and services can be found online at PassioneFlooring.com.